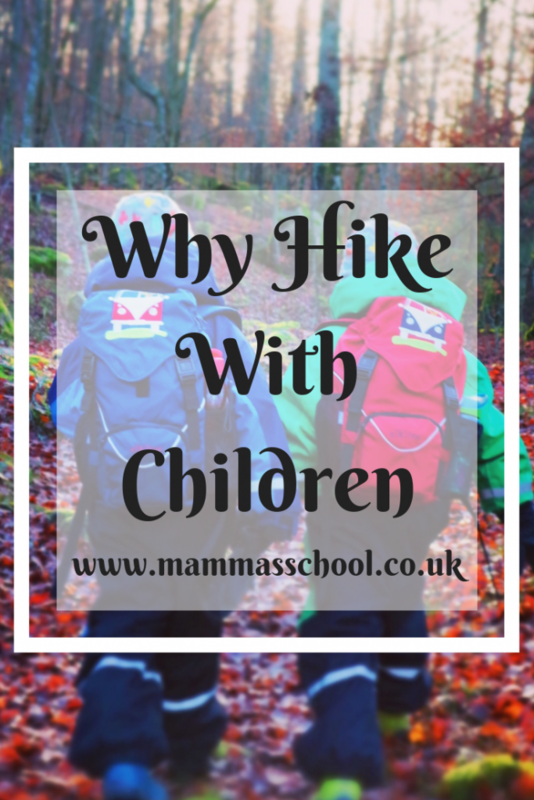 Why hike with children? 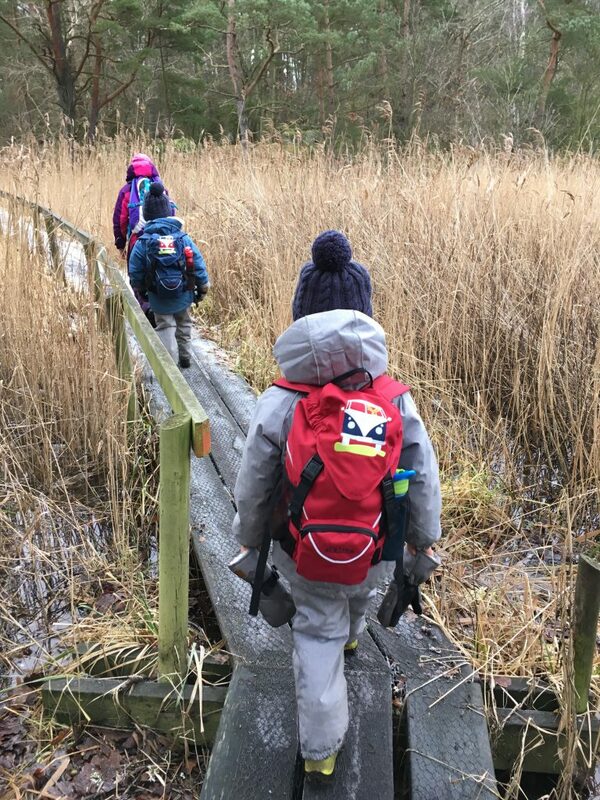 Whether you head out on an all day adventure or just a short walk, the benefits to children and parents alike are huge…..as is the effort to get out the door! 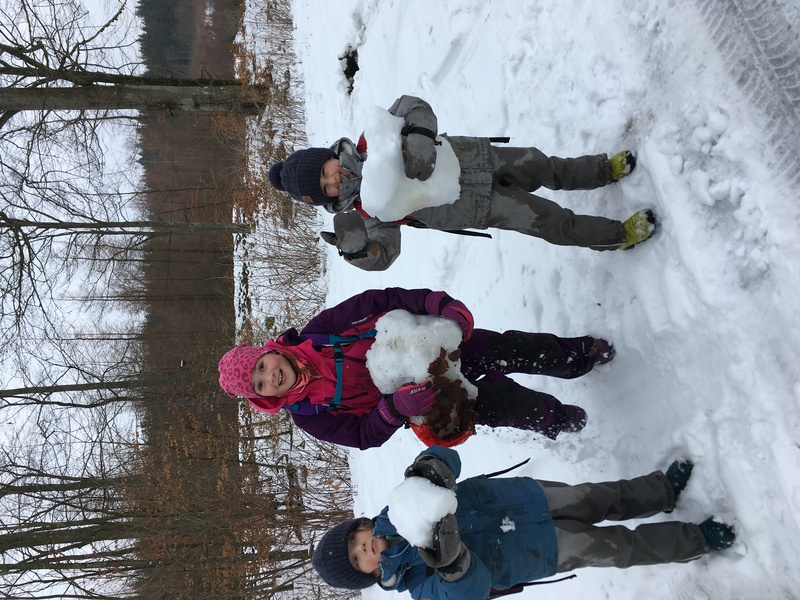 I am realistic, and as a Mamma of three, I know that planning, logistics, weather, and the thought of the aftermath tidy up operation, can sometimes be very overwhelming, but I want to explain why all this is sooooo worth the effort for everyone concerned. We try to get out for a hike once a week, and yes there days when I just can’t face it, but I know on those days when the double trouble are headed for an early very long bath, I wish I had done it. 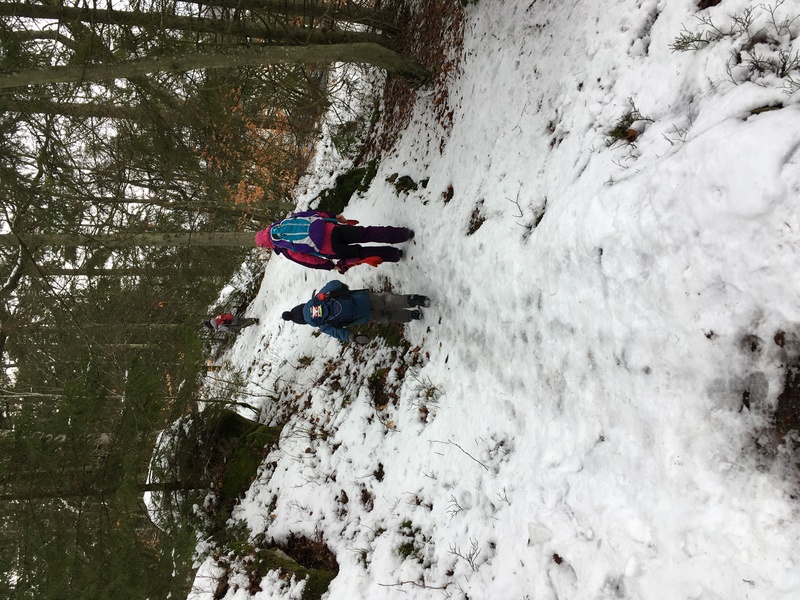 Previously I have written about hiking with kids and tips for surviving it, but in this post I wanted to talk more about its benefits. 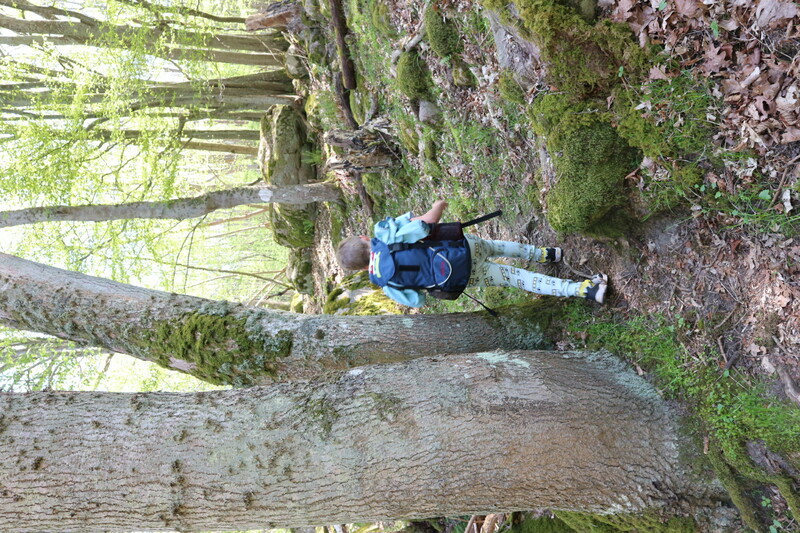 Physical health: This is the obvious reason to hike with children. As the grown ups we can teach our children ways to look after their health and lead by example, with exercise being one of them. 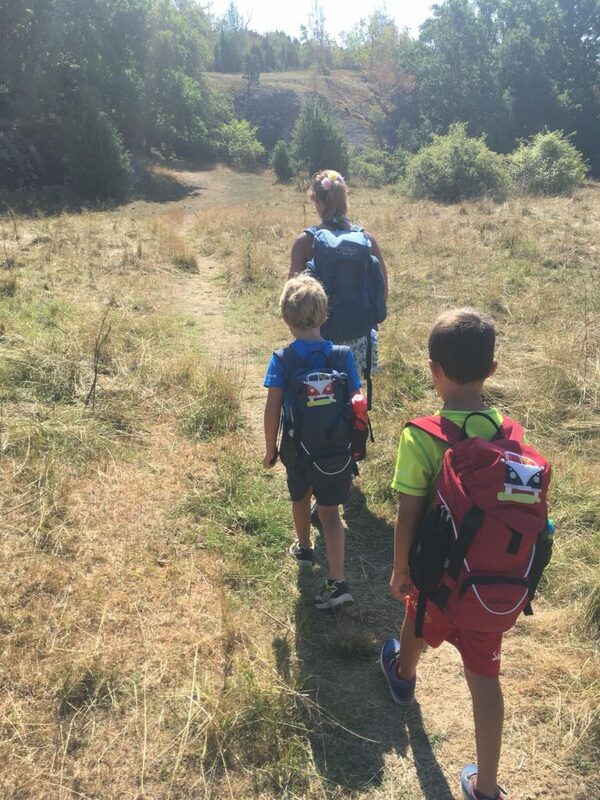 To hike with children may not be the first form of strenuous exercise that crosses your mind, but if you add a backpack onto yourself (and of course you get lumped with all the heavier items), and a few child carrying manoeuvres or sprints dashing after them, and it can be one hell of a serious workout for the parents too! 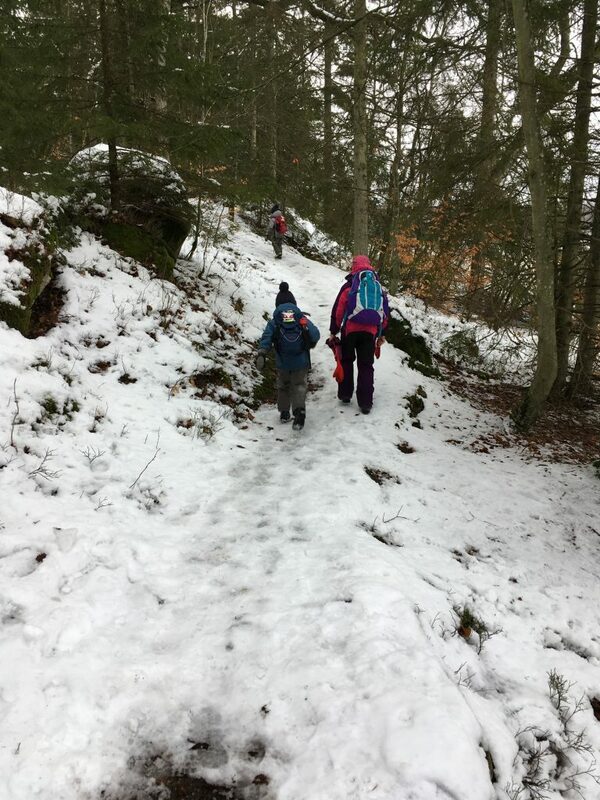 No weather is bad weather: This very familiar phrase can have us feeling a little overwhelmed at the thought of heading out with children on those bad weather days, but there are good reasons to meet the challenge of a non sunny day head on. 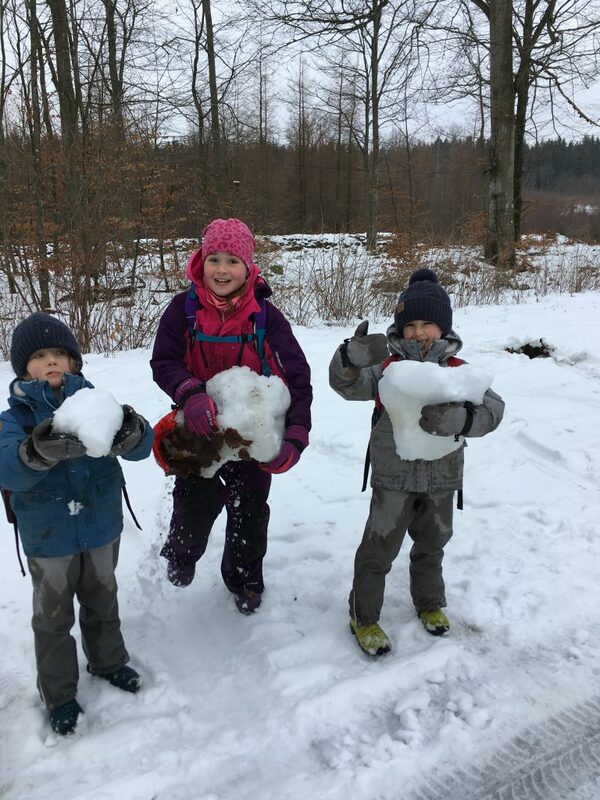 Children do not seem to have the same hang ups about the weather as us adults, but yet we can teach them to have these hang ups quite fast by our own attitudes. 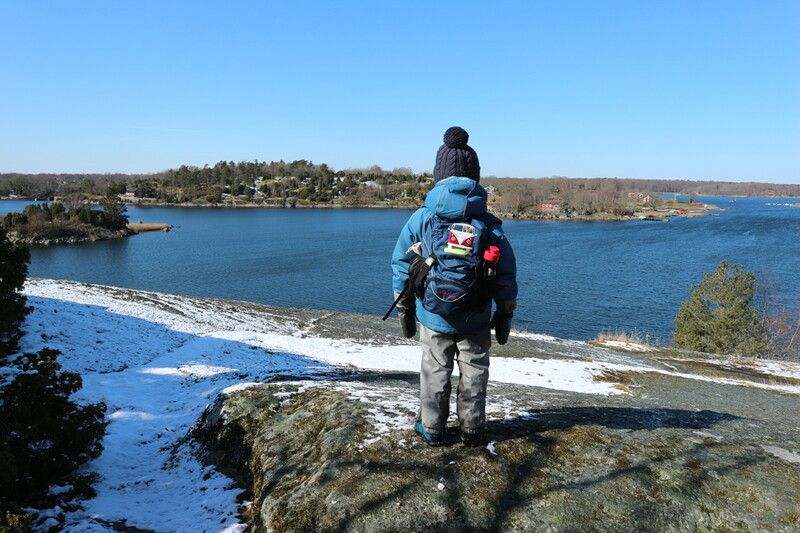 There is also the notion that good things happen only when the sun shines……but there is plenty of fun to be had out there in all weathers IF your gear is right…..yes, otherwise you will be downright miserable! The children learn to take some risks. 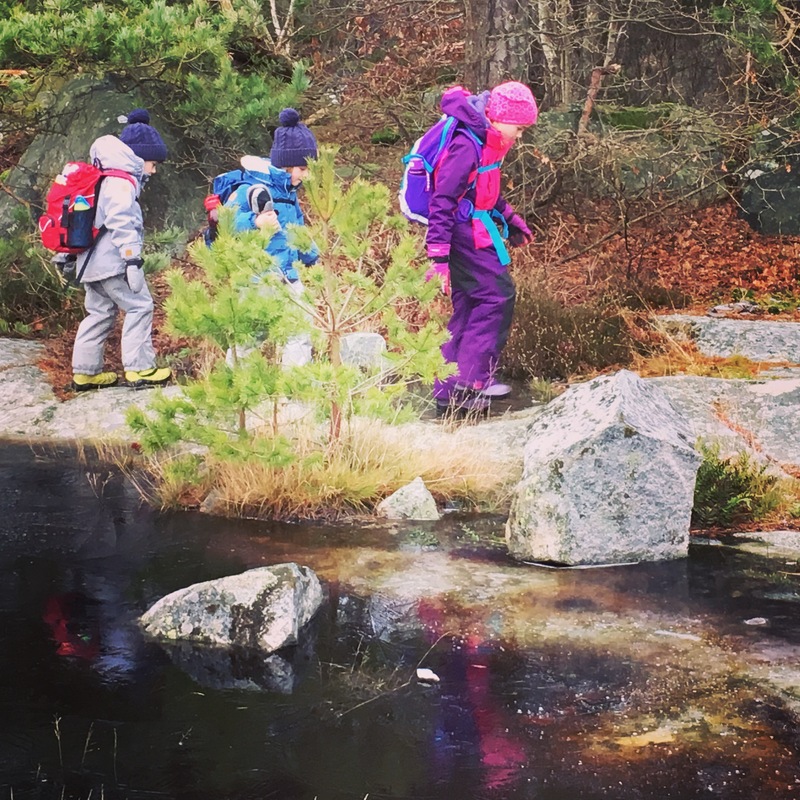 Being in nature, naturally lends itself to more risk taking due to the environment the children are in. We are in danger of raising a risk averse generation, and this will have further consequences when they are older. By taking risks, they are learning to manage and control risks, and learning about risk management. Otherwise they will not take risks and then will be unable to manage risks, or control them. 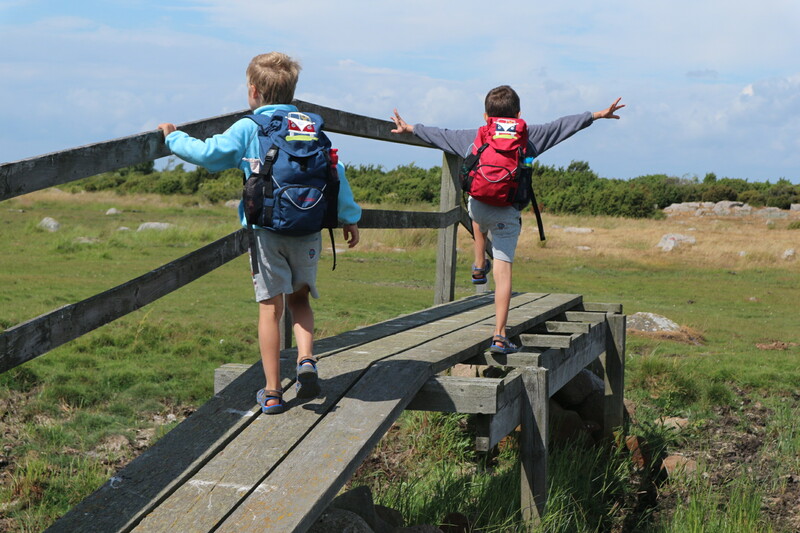 Their development suffers when they are not allowed to take risks as “children need it, crave it, and are natural risk takers” – Angela Hanscom. They learn a lot of new skills. 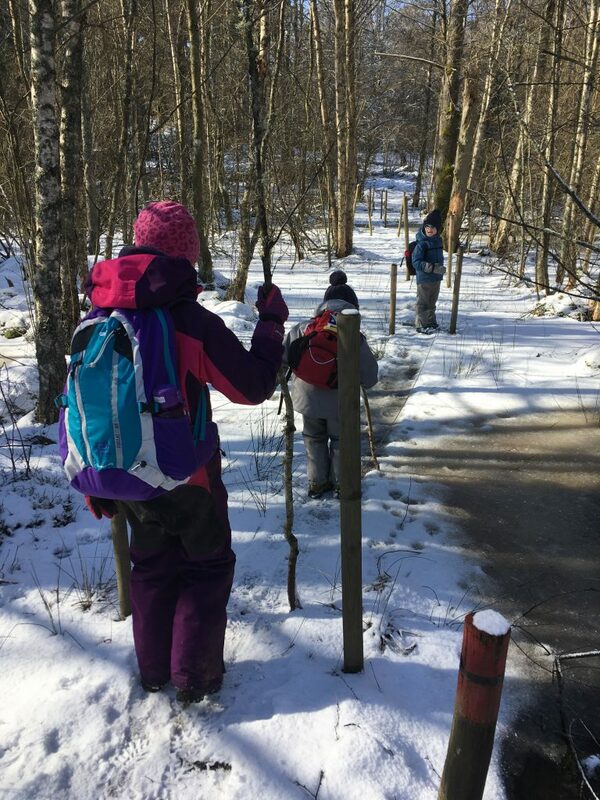 Aside from the physical development we have already discussed, they can learn a lot of other new skills from the practical (compasses, maps, kit, self care, cooking, etc) to communication, negotiation, and teamwork. Then there is the confidence that comes with achieving something like a hike. 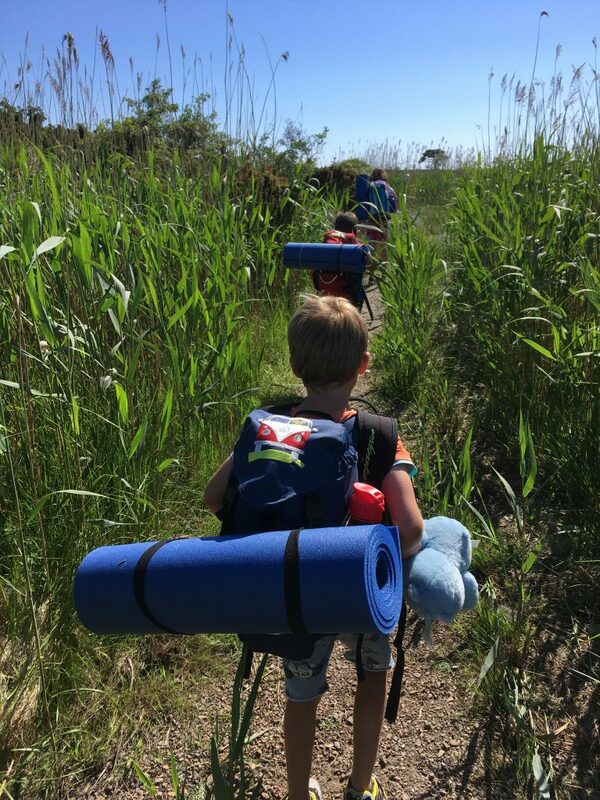 It is a chance to unplug and reconnect as a family when you hike with children. 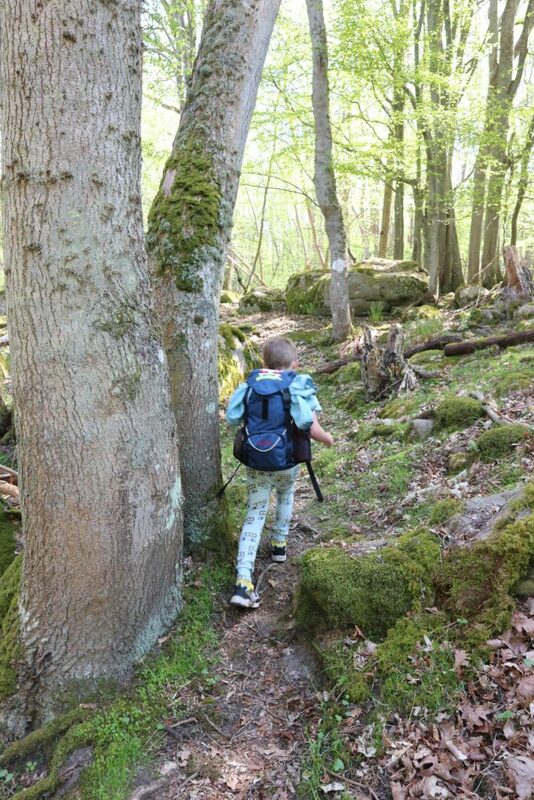 There are no distractions out there on the hiking trail. Just you, your family members, and nature. 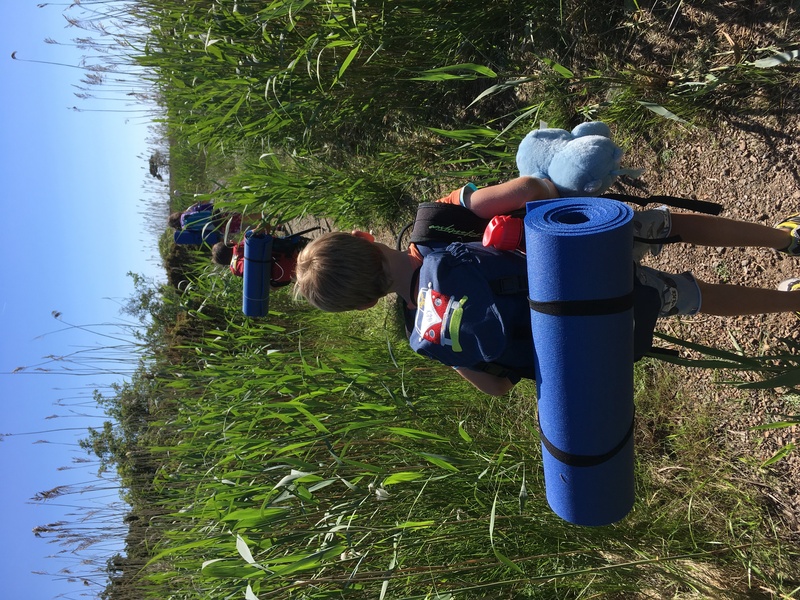 Being outdoors in nature helps teach the children to enjoy the simple things in life, and to live in the present moment. It does this whilst also instilling a sense of awe and adventure. Despite the stress of getting everyone out there, it is a stress buster! Nature is known to decrease stress, and increase happiness. It is food for our minds. This is because it doesn’t place any demands on us, but it is still engaging. It is a must for our mental health and well being. Us getting out in nature is very important for nature too. 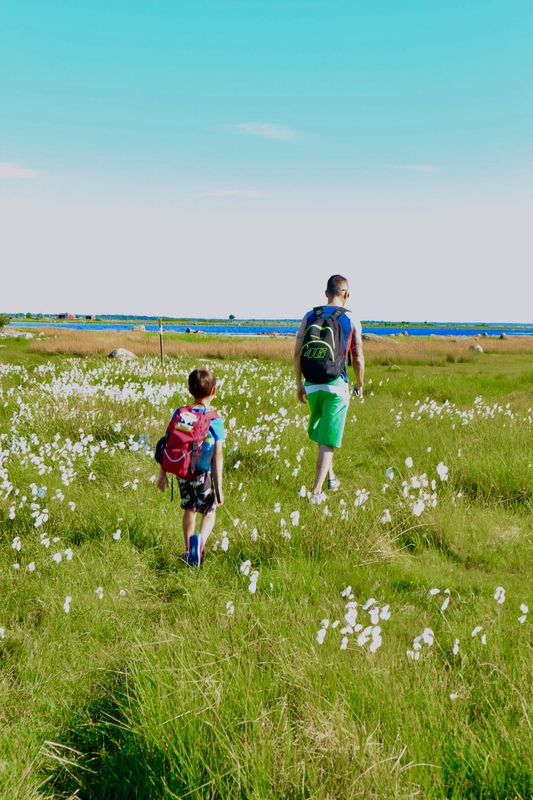 Being outside helps develop a bond with the outdoors so it is also good for nature. The children will grow up wanting to protect it, respect it, and nurture it more after having been immersed in it. This in turn will help to conserve it more. These are just a few reasons to pop on those boots and waterproofs and get out into the great outdoors for a stomp. 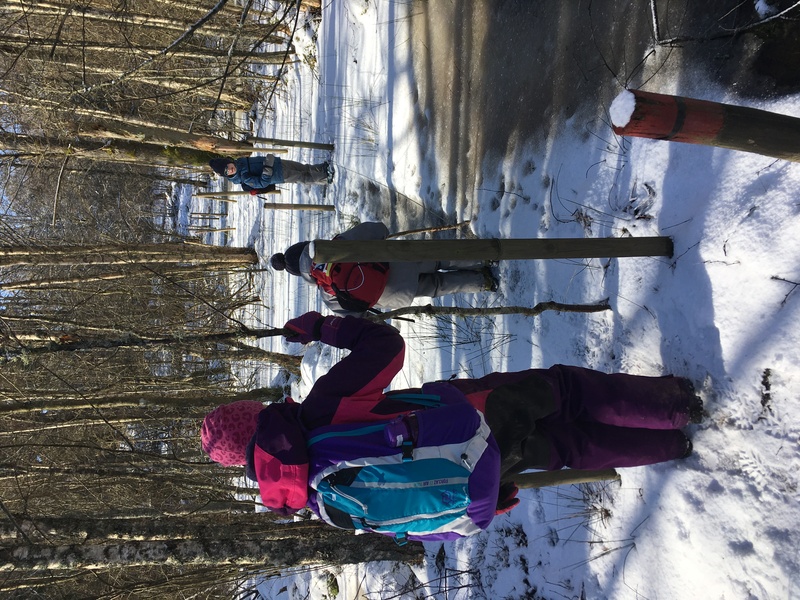 We are very lucky here in Sweden to have the concept of allemansrätten which gives a lot of freedom to get out there and enjoy nature, but all over the world there are open spaces to be enjoyed, wandered around, and respected. 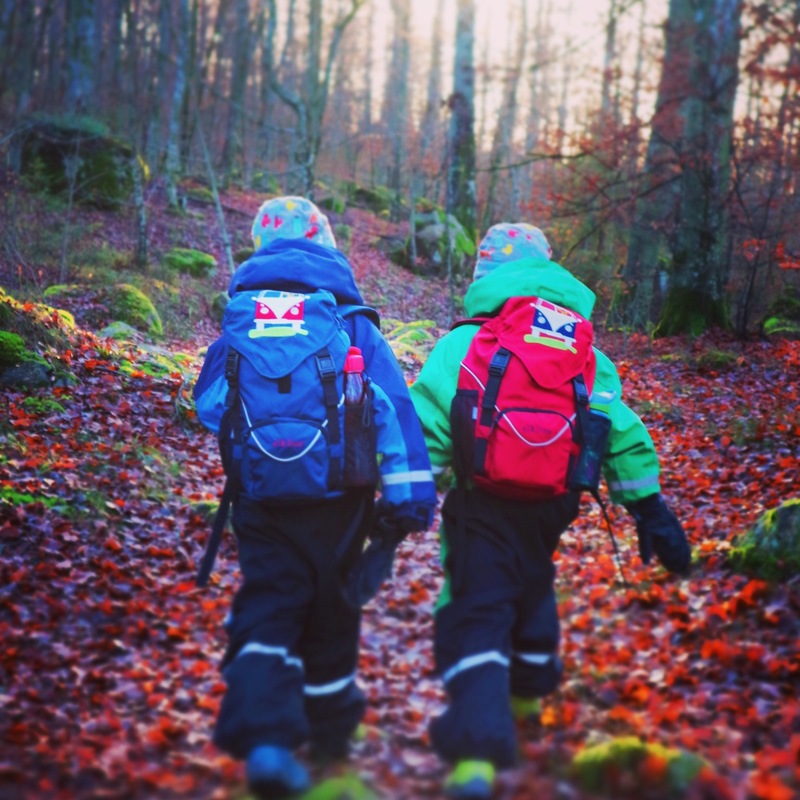 So, when the walls are closing in on you, the noise is deafening, and mountains of Lego prickling under your feet is getting too much, go for one big push of getting everyone ready to head outdoors. 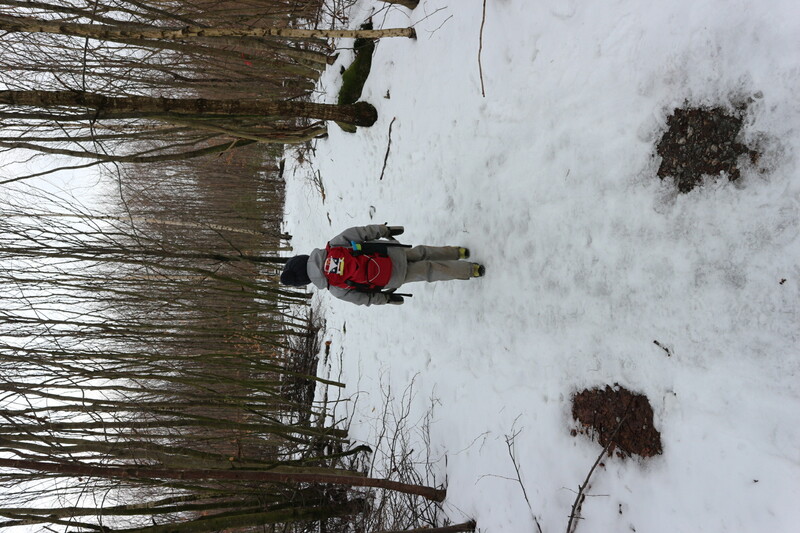 I promise you, you won’t regret it…..that doesn’t mean everyone will be happy all of the time (if you have accidentally gone on a walk with my three that is the reality! ), but it does just seem to make life a lot easier to deal with out there. The mess is out of sight, the noise seems less as the wind blows their shouting away, and there are very few ways to get up to mischief!! Yes! Keep the whinging down to the minimum!! They’re all great reasons to get outdoors and moving. 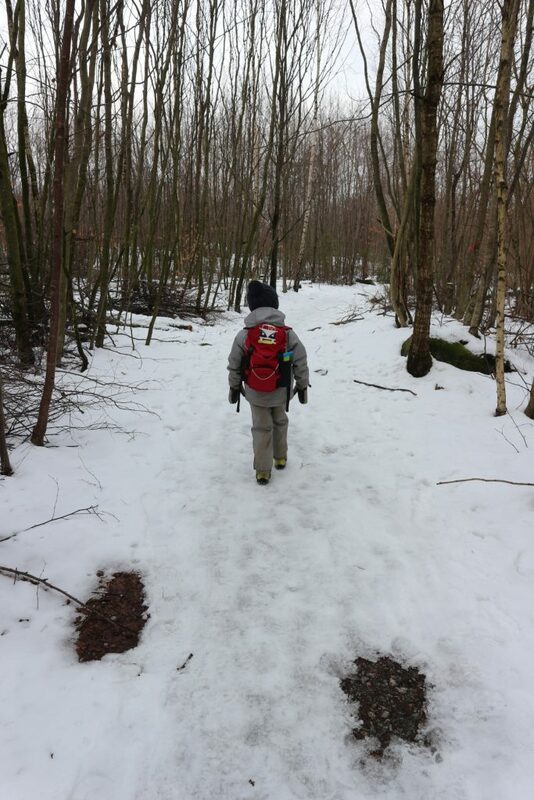 We find even a short walk with our son and the dog will help combat cabin fever which can set in with us very easily. We do have lots of beaches close by which I’m determined to start exploring now the weather is cooling down! We going outdoors as a family and hiking. Not only is it good physical exercise but it’s fab for our mental wellbeing too. But like you say, you have to be prepared! You can’t wing it with children. Lots of snacks keep my two walking. This list is so compelling! We wanted to go for a nice long walk today but unfortunately the other half is poorly and he’s the one who drives! 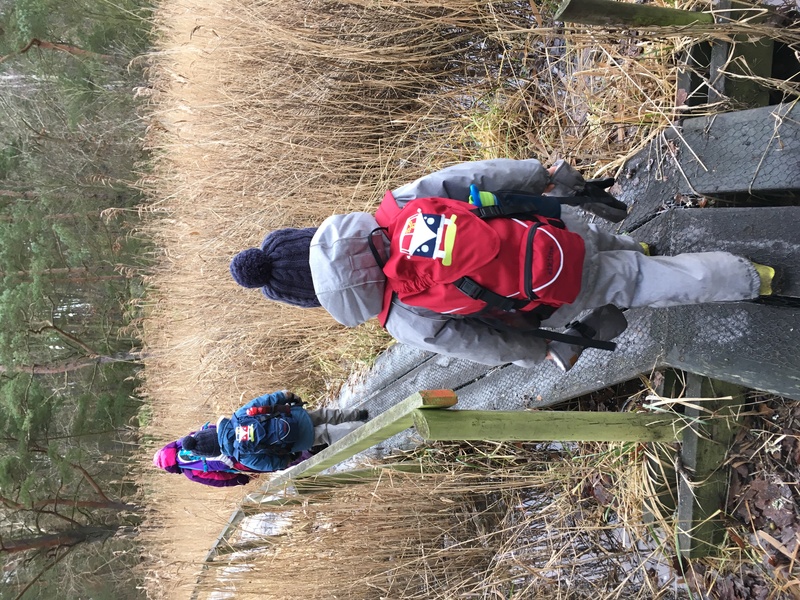 I love the point about children learning about risk management – it’s a really good point that I hadn’t thought of before but it’s definitely a huge part of their development. We love getting outdoors as a family. I actually love being outside when it’s cold! Not so much when it’s raining though! No, I have to work hard on not letting rain stop us going out as they love it!